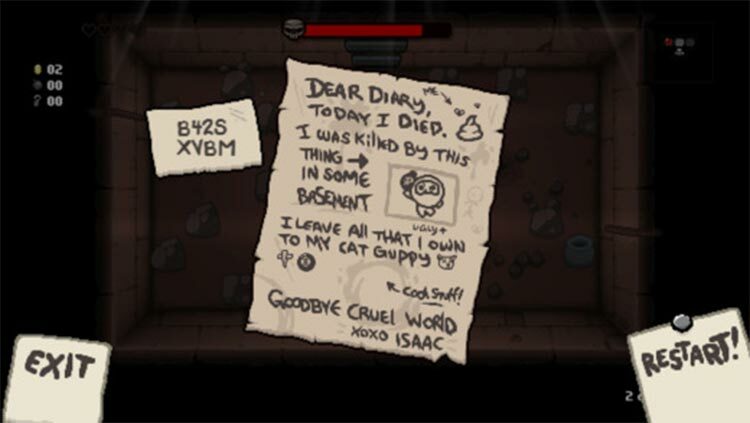 I highly recommend picking up The Binding of Isaac: Rebirth if you have never played the game before or just can’t get enough Isaac in your life, since this port contains a ton of new stuff. 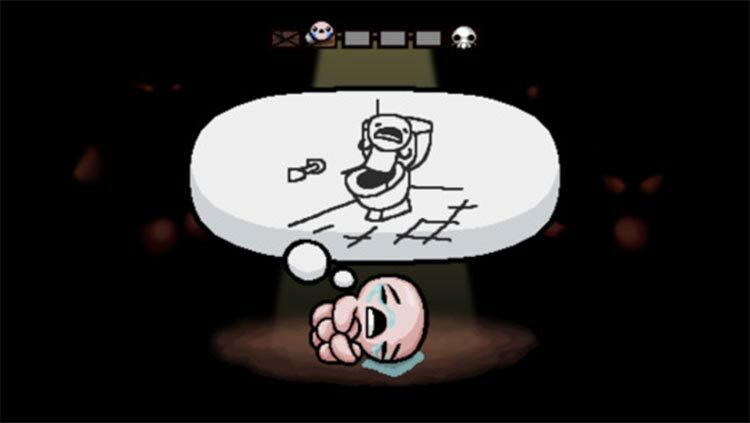 No game will give you more to find and discover than The Binding of Isaac: Rebirth will. 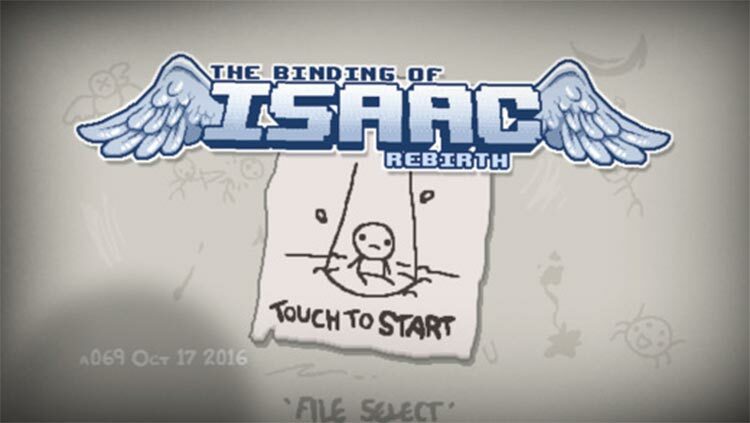 This could conceivably be the only game you play for the rest of the year, considering how much time you'd have to spend to be good at the game, and then unlocking everything there is to see in Rebirth. And it's a ton of fun along the way. It took a long time to get here, but enjoy this one, folks. 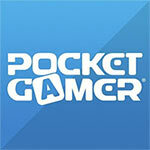 Really though, it’s The Binding of Isaac on your phone. That’s awesome. If you’ve had your fill with any of the other versions on almost every other video game platform imaginable, then you probably don’t need to check this one out — but otherwise, it’s definitely a good time. 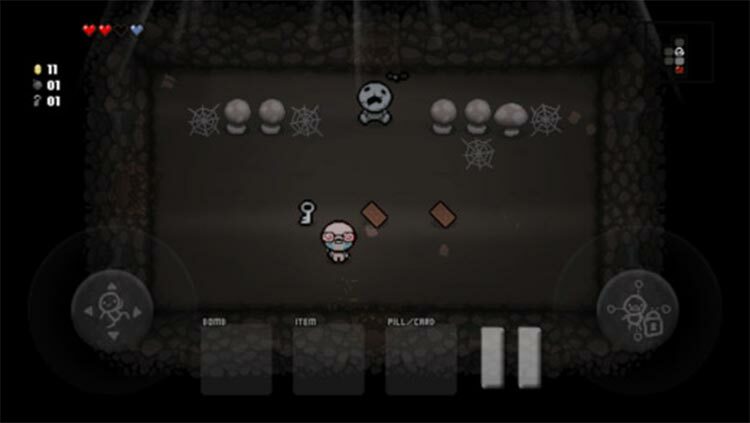 Even with some control issues, Binding of Isaac's wealth of depth and secrets make it a must play for fans of roguelikes.